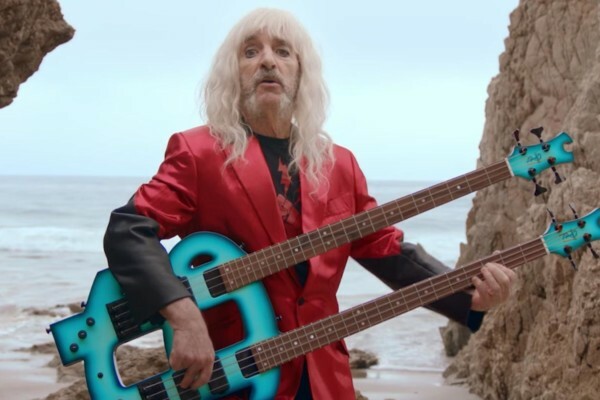 Thirty-three years after the mockumentary that put Spinal Tap on the map, Derek Smalls is making a solo album. The “Big Bottom” bassist, a character played by Harry Shearer, is reportedly in the process of recording his solo debut, tentatively entitled Smalls Change. Shearer talked about the project with GQ, saying it will “shed light on the travails of partying hard in one’s twilight years.” The album is already turning out to be stacked with killer musicians: Steely Dan’s Donald Fagan, Peter Frampton, and Steve Vai, just to name a few. Spinal Tap’s problem of ill-fated drummers may be continuing, as Red Hot Chili Pepper Chad Smith tweeted a photo of himself with Dave Grohl and Jim Keltner in the studio working on the album. 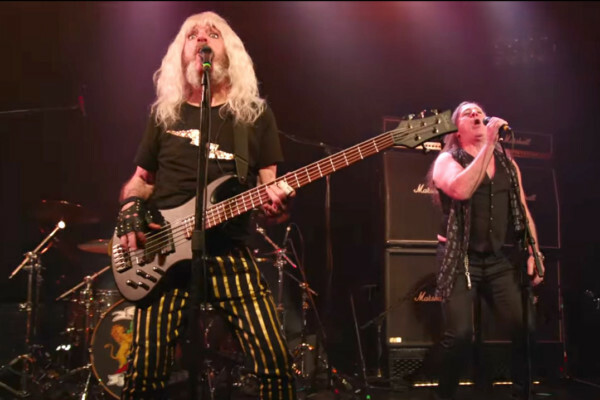 The bassist revealed the titles of several songs, including “Memo to Willie” about erectile dysfunction, “MRI”, and “It Don’t Get Old”, which is about “the decaying pleasures of life on the road.” The album is expected to come out later this year with Shearer planning on a live tour to support it. We can hardly wait, but until then we’ll rock out to the classics.